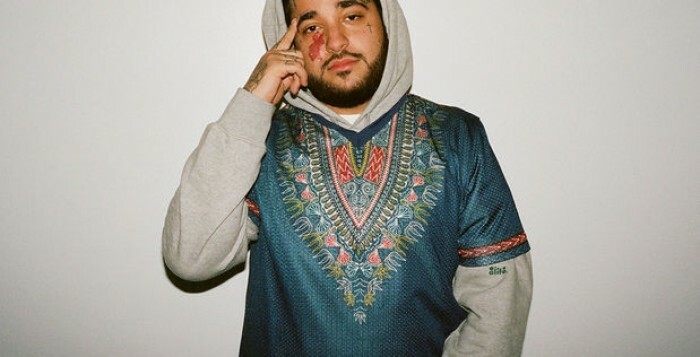 A$AP Yams, found of A$AP Mob, was found dead last night at the age of 26. Details of his death haven’t been released yet, but many are assuming it had something to do with drug abuse. Yams has a history with drug abuse, and at one point even checked himself into rehab. So, that’s why there are assumptions, but again, no details have been released. Rest in peace, Yams, and I pray for strength and healing for A$AP Mob.